What's the correct way to make these mesh renderers move with the rigid body? They are children of the Parent GameObject (the one with the rigidbody). 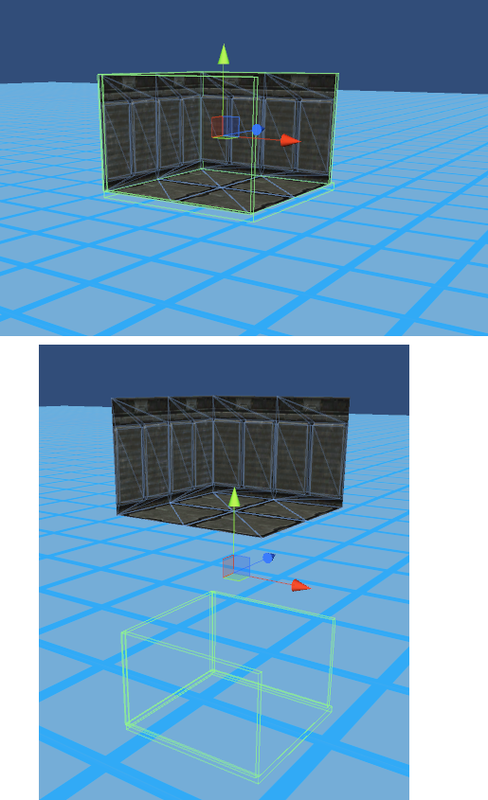 I already tried attaching a rigidbody to the walls and making them kinematic, but no cigar. Sorry this is not an answer, but I have the same behavior happening in my game, but only on iOS and OSX - PC is fine. I had this same exact problem. Turning off Static on the meshes that were moving fixed it. and old post but I found turning off static batching in your project settings and reimporting did the trick.